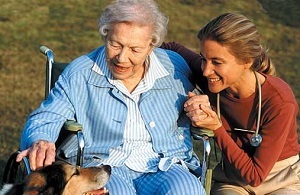 We are a homecare contract agency, specialized in providing therapy services to home health agencies in Central Florida. CertaMed is licensed by AHCA as a health care services pool. The enterprise of homecare services is highly regulated and inherently offers staffing challenges. CertaMed is well positioned to provide solutions to homecare clients and therapists.